Topeka, KS. (November 13, 2018) – Governor Jeff Colyer announced that his office has successfully challenged the Federal Communication Commission’s Mobility Fund Phase II (MF-II) Eligibility Map, which the Commission will soon use to determine areas that will be eligible for funding for mobile LTE broadband service buildout in unserved areas. Unlike surrounding states, Kansas was originally slated to receive almost no funding from the MF-II program unless the initial eligibility map could be challenged. 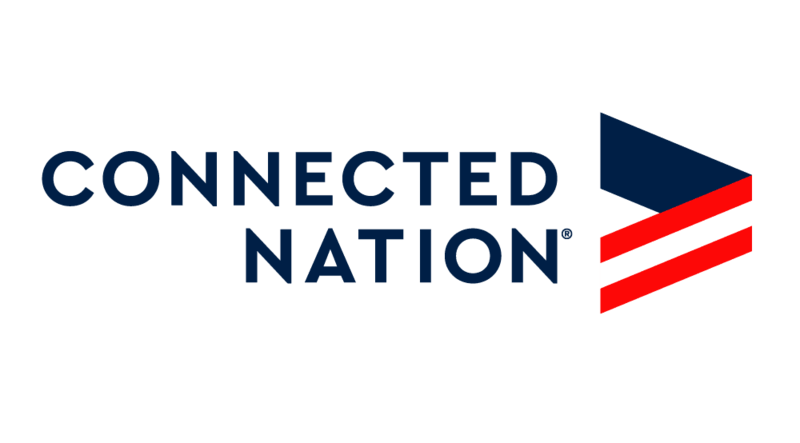 Thanks to a $225,000 grant from the Information Network of Kansas (“INK”) Board of Directors, the Governor’s Office was able to partner with non-profit Connected Nation to conduct professional drive testing of mobile network coverage across the state. Between the months of June and September, Connected Nation staff covered 15,620 road miles to conduct tests across parts of 56 Kansas counties (Allen, Anderson, Barber, Barton, Bourbon, Brown, Butler, Chase, Clark, Comanche, Crawford, Decatur, Ellsworth, Ford, Geary, Graham, Grant, Greeley, Hamilton, Harper, Jackson, Jewell, Johnson, Kearny, Kingman, Kiowa, Linn, Logan, Marion, Marshall, McPherson, Mitchell, Morton, Nemaha, Neosho, Norton, Osborne, Phillips, Pottawatomie, Pratt, Rawlins, Republic, Riley, Rooks, Russell, Saline, Seward, Shawnee, Sheridan, Sherman, Smith, Stanton, Stevens, Thomas, Wallace, and Wichita).